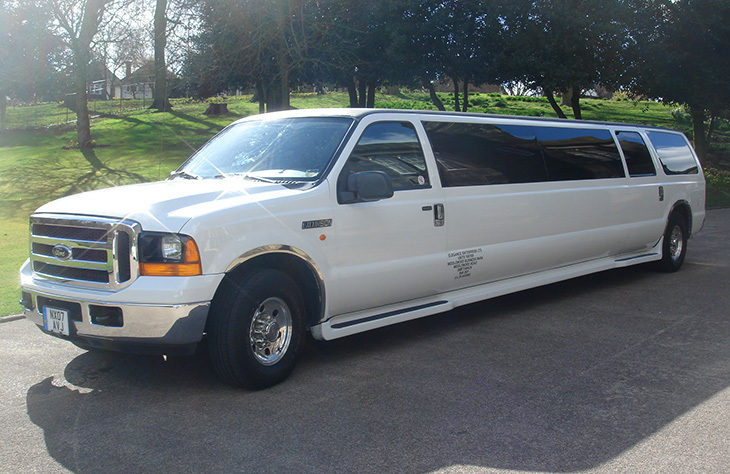 While our Pink Hummer limousine is undoubtedly one of our most popular hire vehicles, we also offer a wide range of alternative vehicles. We’ve been running since 1985 and over the years we’ve managed to build up an impressive collection of over 20 different models. 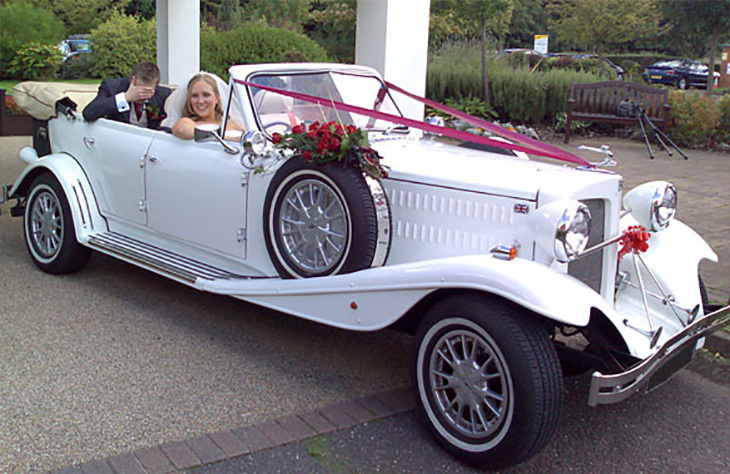 So, if Pink Hummer hire isn’t quite what you’re looking for, why not take a look at some of our other luxury vehicles? 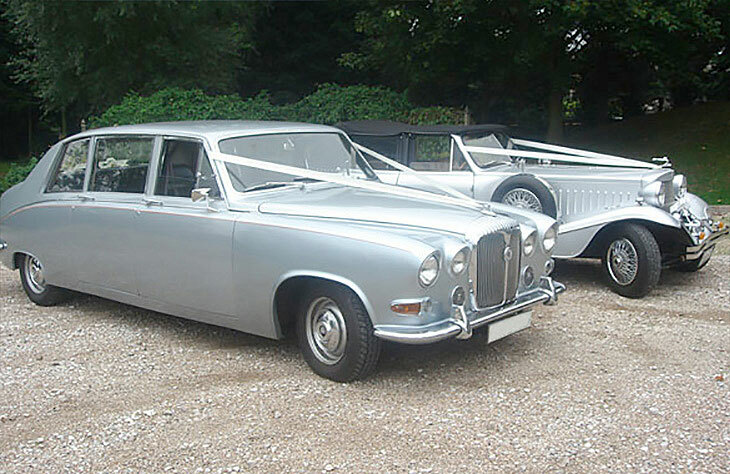 Whether you’re searching for the perfect wedding car, or you’re looking for executive car hire, we have something to match your requirements. 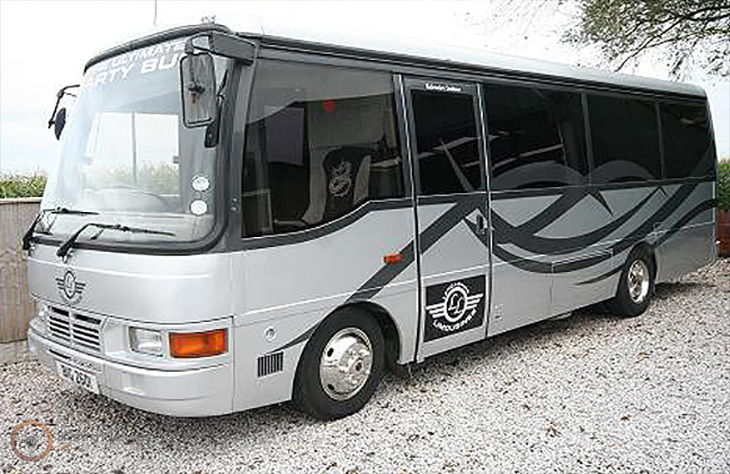 Here, you’ll discover more about our impressive fleet and the different models on offer. 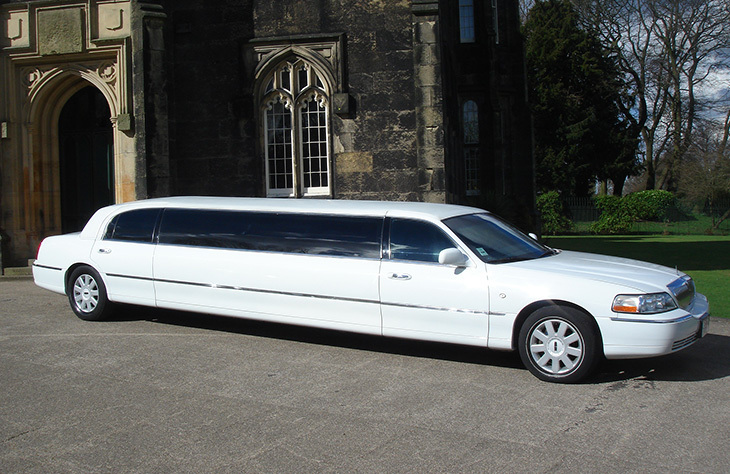 We have six types of limos in our collection, guaranteeing there’s something to suit any occasion. 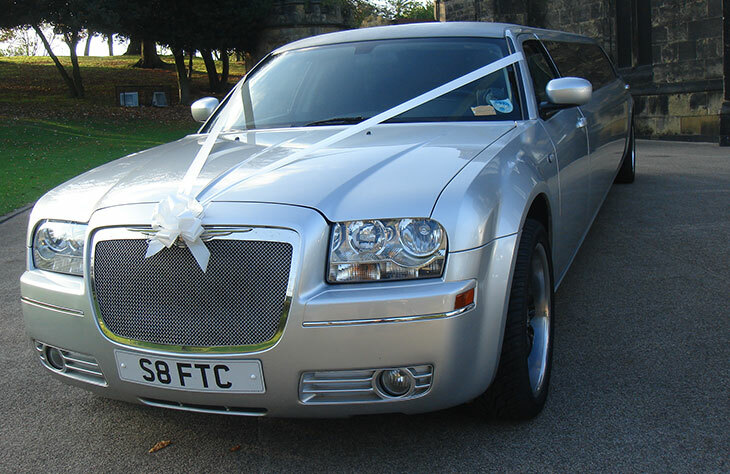 Some of our limos also come in different colour variations such as the Baby Bentley and the Hummer limousines. 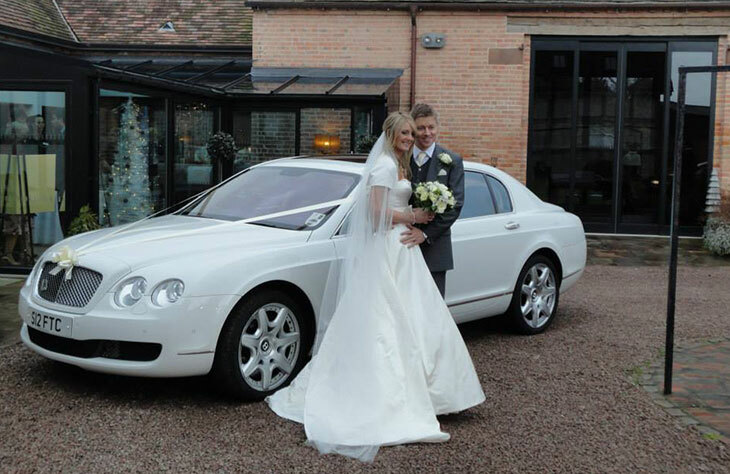 The Baby Bentley is a popular choice for weddings and it is available in either white or silver. 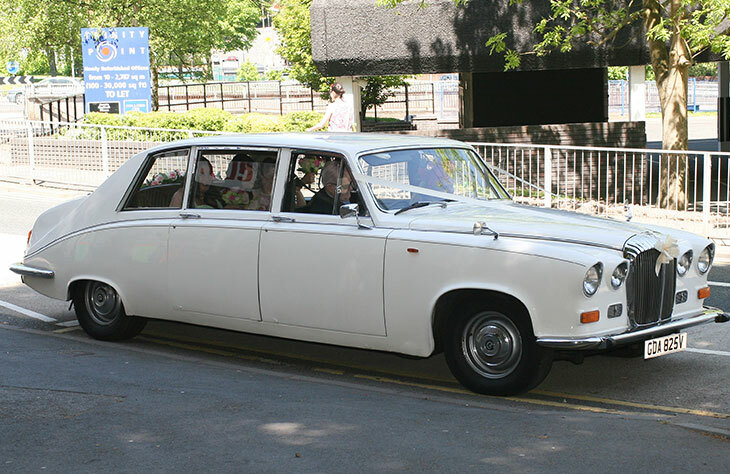 Its two different colour options also make this a great limo to book as his and hers wedding transportation. 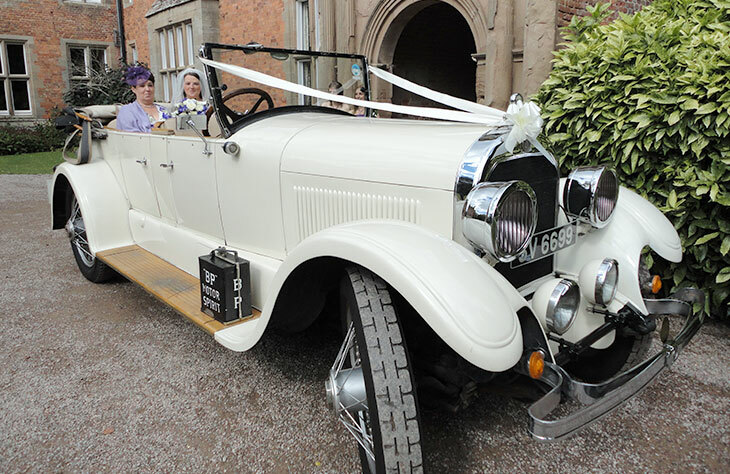 It’s elegant, romantic and ideal for traditional style weddings. 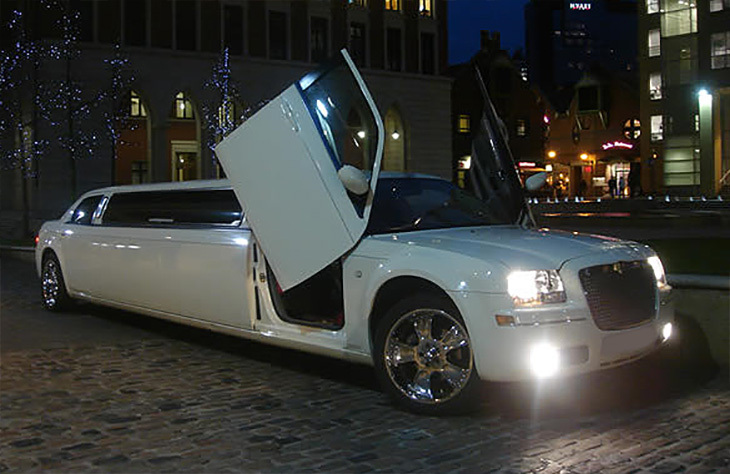 The Hummer is our most extravagant limo and we actually have three different varieties on offer. 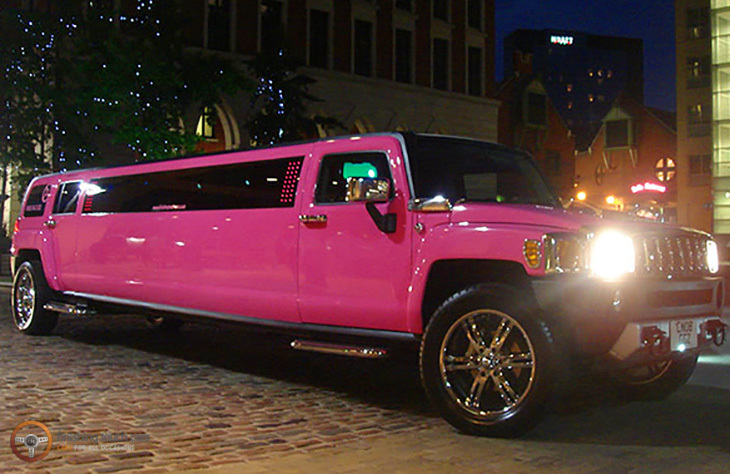 There’s the Pink Hummer, perfect for hen parties, a day trip to the races and prom nights. 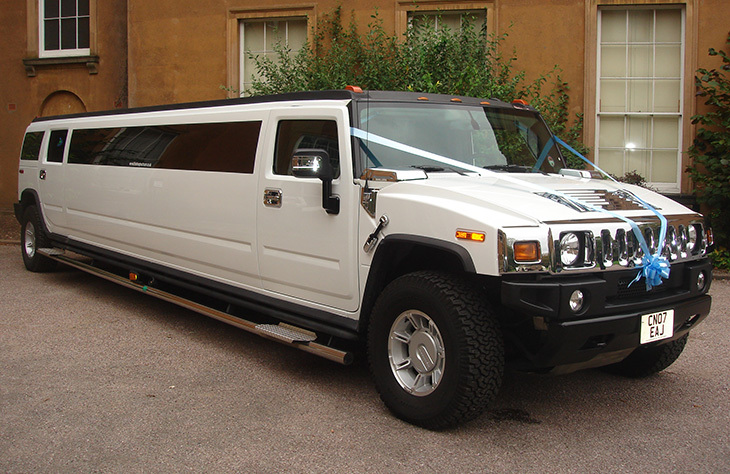 Or, why not consider the H2 Hummer for stag parties and birthday celebrations? 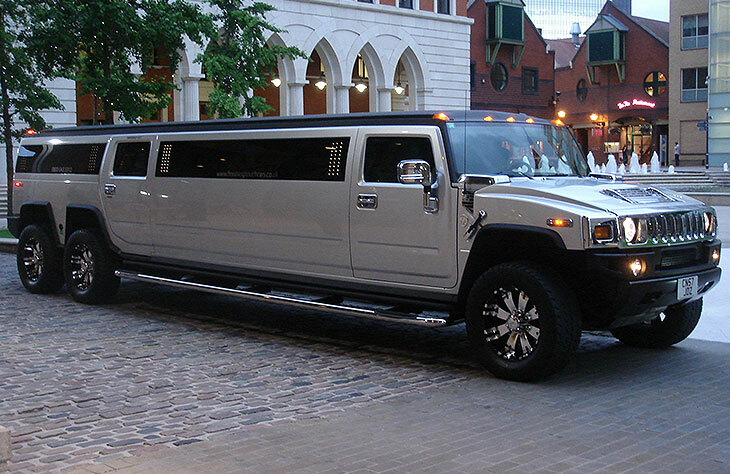 If you want a truly memorable hire experience, we highly recommend the H2 Hummer Double Axle. This incredible model is sure to get you noticed wherever you choose to go. 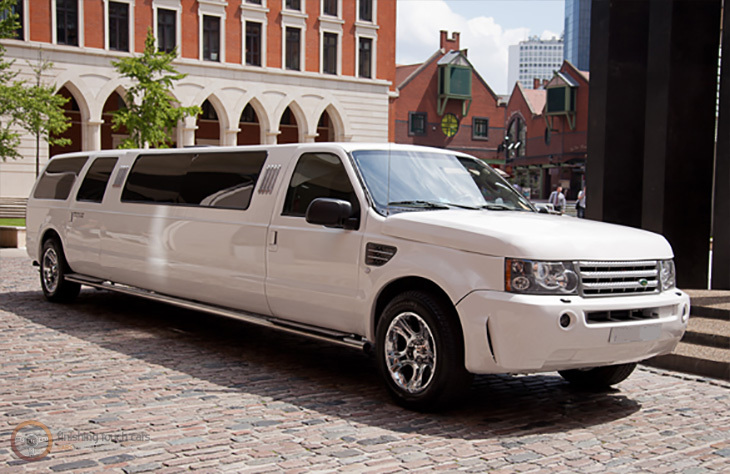 Our other limos include the Range Rover Look limousine and the Ford Excursion limousine, both of which are great for corporate hire. 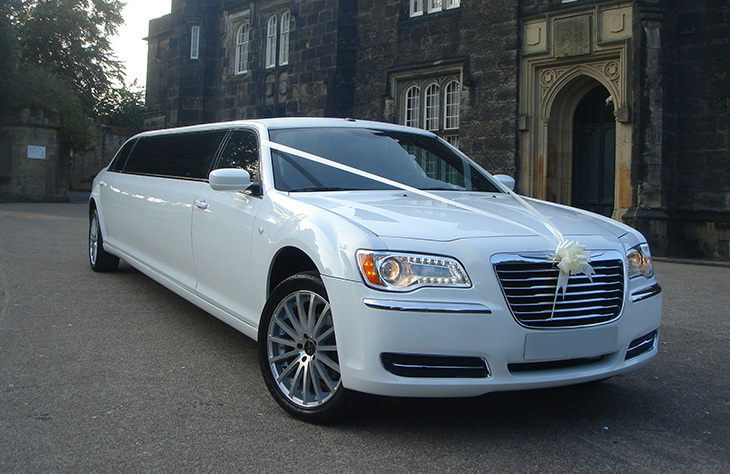 We also have the Chrysler 300 limo and the lavish Lincoln stretch limousine available to book. 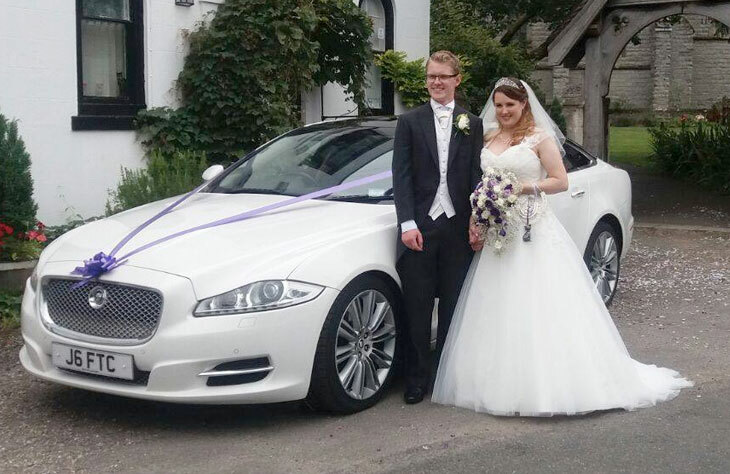 We’re proud to own one of the largest selections of wedding cars in the UK. 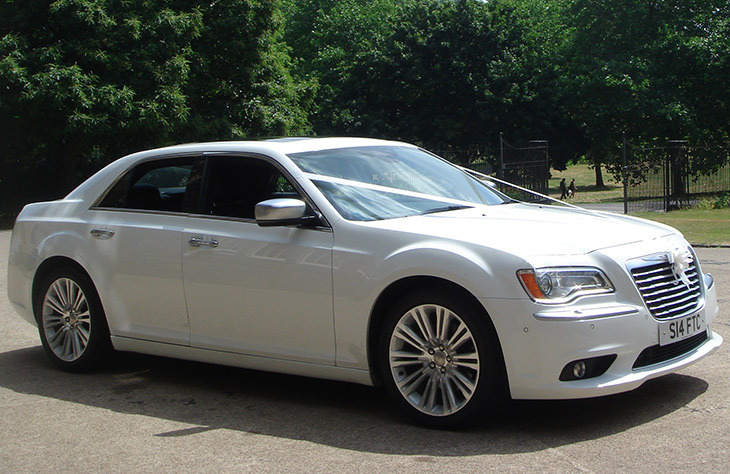 Whether you’re hosting a lavish, traditional wedding or a low-key modern style ceremony, there’s a car in our fleet to suit you. 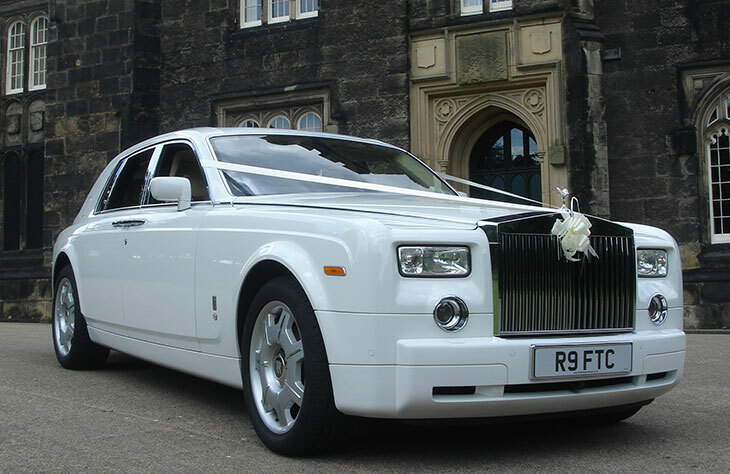 Our modern cars include the prestigious Rolls Royce Phantom, available at surprisingly affordable rates. 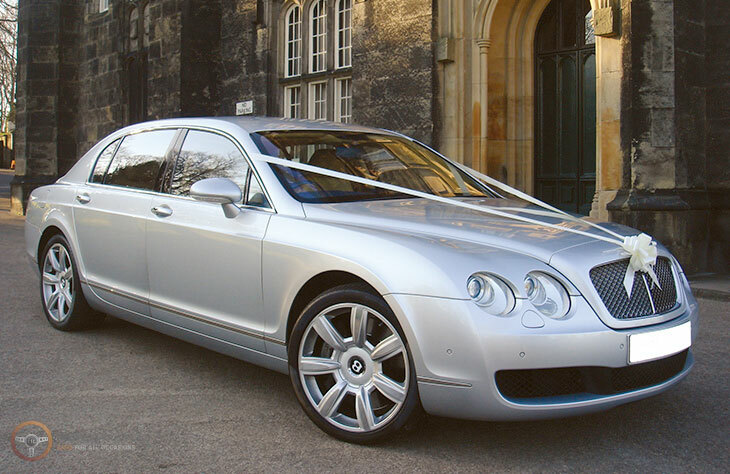 Or, if you’re looking for something less expensive, the Bentley Flying Spur, Chrysler 300 Saloon, Jaguar XJ LWB, Mercedes S Class LWB and Mercedes E Class models are worth checking out. 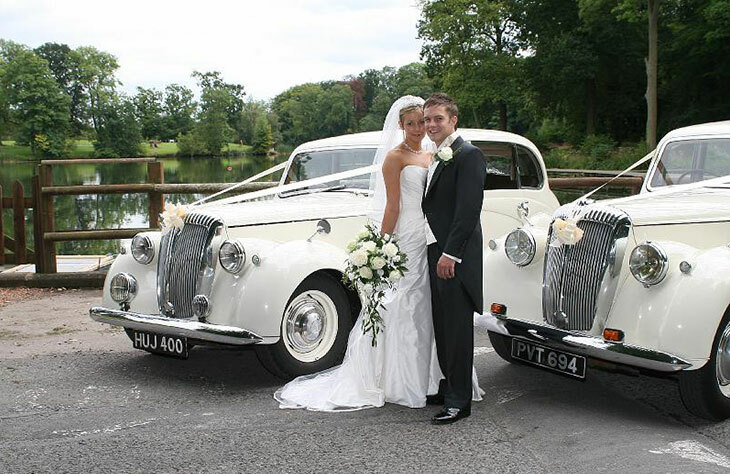 If it’s traditional wedding cars you’re looking for, we also have an impeccable selection to choose from. 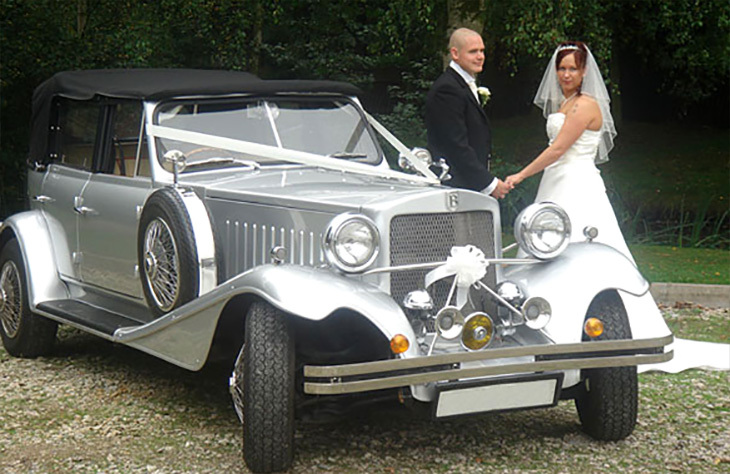 Whether you’re looking for his and hers Beauford Tourer models, or the exclusive 1924 Vintage convertible, there’s a classic car to fit your needs. Whichever car you’re interested in hiring, we’ll always strive to provide you with the most affordable prices. 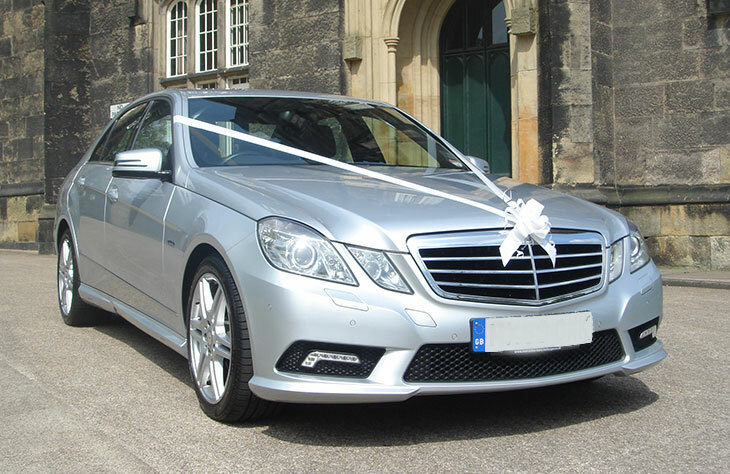 Our goal is to provide all of our customers with a luxurious and professional hire car service at the best possible prices. 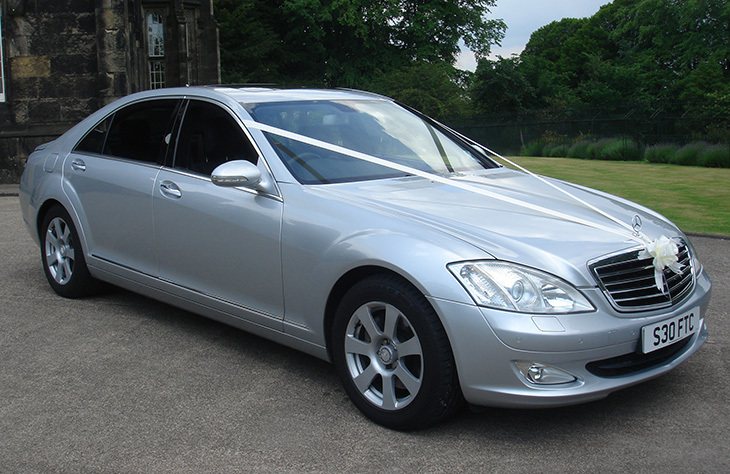 We offer a wide range of hire car package deals. 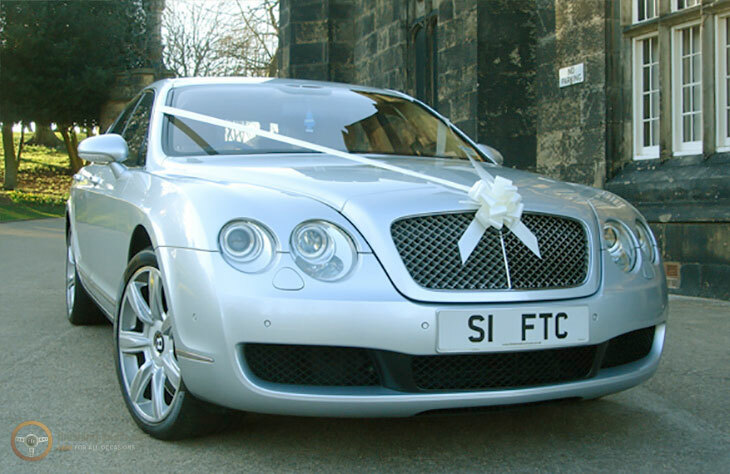 You can also contact us to arrange a more personalised deal to include your specific requirements. As our package deals do change throughout the year, we do recommend calling before booking to ensure you’re getting the best possible deal.